Come stay with us in the jungle and help us with our fellow travellers. We have some kitchen handing (dishes and taking orders) and housekeeping for you to do and possibly some other little projects like painting or gardening in exchange for accomodation, all meals, and internet access. 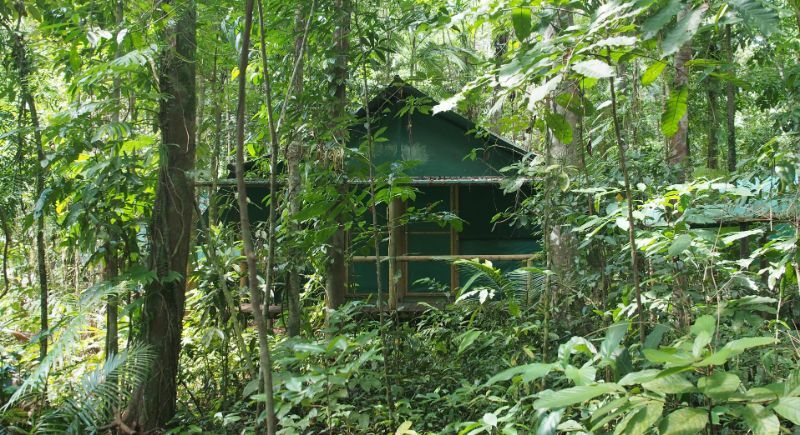 There is plenty of time for exploring the jungle and learning about our flora and fauna. If you are only here for two weeks (minimum requirement) then generally the help is 20hrs week spread over 7 days depending on how busy we are. Lots of beautiful beaches, friendly locals, a pub, a little tiny shop, ice cream factory, discovery centre, swimming holes and lots of jungle walks. We also take you on our night walk and will give you a bike to ride around the area. Telstra is the only mobile that will work up here so get a Telstra sim card if you want mobile coverage. We supply you with around 20mins of internet a day for emails and Facebook (no Skype though). 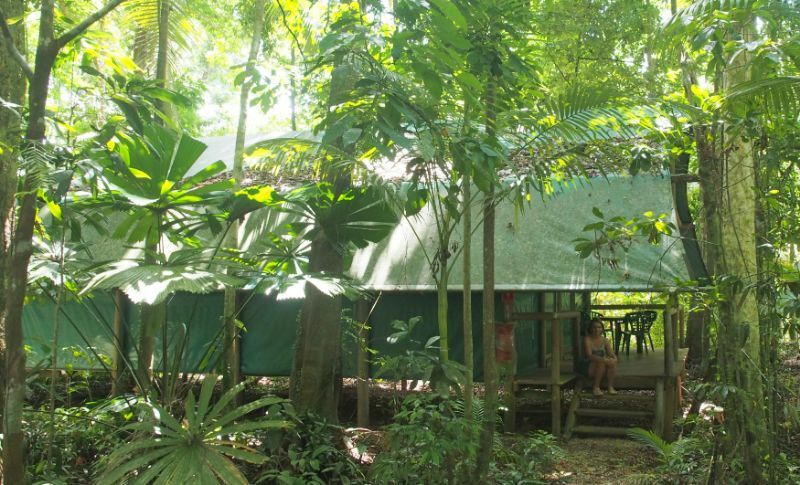 We are an eco resort located in Cow Bay (Cape Tribulation) and set under 21 acres of rainforest canopy providing guests and staff the opportunity to experience the rainforest up close and personal. 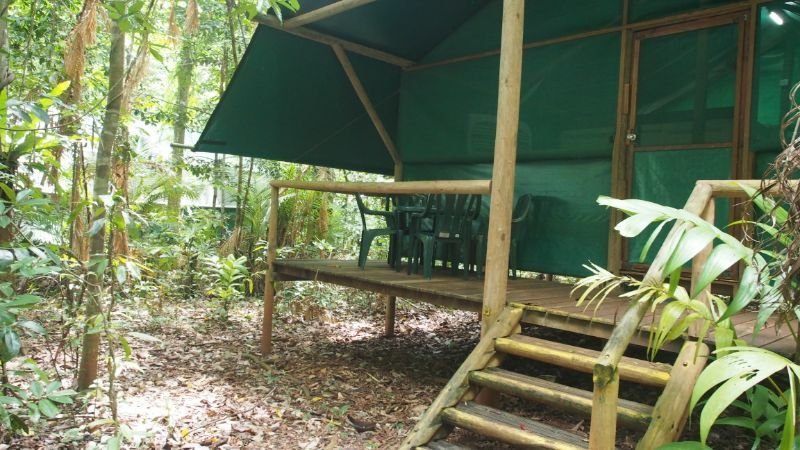 All our accomodation is safari hut style with canvas and mesh walls to let you be as close to the rainforest as possible. Our vibe is super friendly and chilled so come on up and join us sometime.